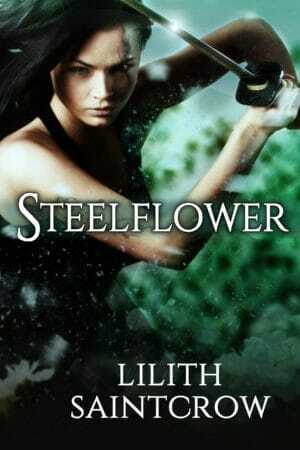 Kaia Steelflower has done quite well for herself, and she longs to retire as an innkeeper. Unfortunately, one night she picks the wrong pocket, and finds herself saddled with a barbarian, an elven princeling and his two hapless companions, a wharf-rat, and a lutebanging minstrel. And there’s the little matter of an old friend calling in a debt of honor and blood–a debt Kaia can’t refuse. 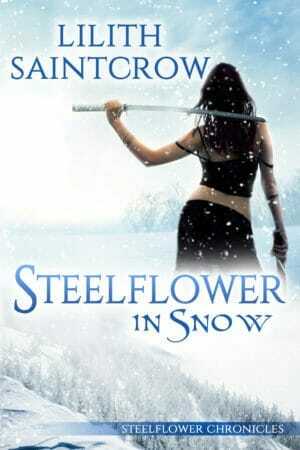 …but Kaia Steelflower, thief and sellsword, has never known when to quit. Buy direct; also available at Amazon, Barnes & Noble, and independent bookstores. Buy direct; also available at Amazon, Barnes & Noble, or independent bookstores. Kaia Steelflower meant to spend her winter resting, but the high price upon the head of her barbarian companion Redfist has drawn her out of safety and through the northern passes to the Highlands. Bandits, blood, and treachery, Kaia’s seen it all before. But something else lingers in the snowy wastes north of the mountain Rim. Ancient power has found a new host, plans have been laid for rebellion, and the giants of Skaialan do not take kindly to foreigners. 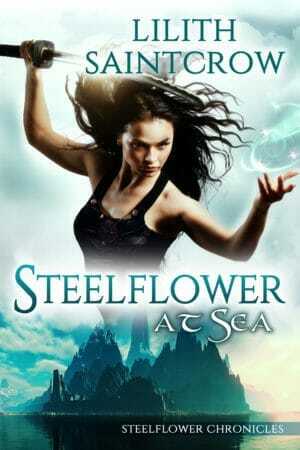 Saving Rainak Redfist will demand all the skill, strength, and cunning the Steelflower can muster; saving herself—and her new princeling husband—might be impossible. Available at Amazon and independent bookstores.